When the 8th Duke of Devonshire died in 1908 he was succeeded by his nephew Victor Cavendish. 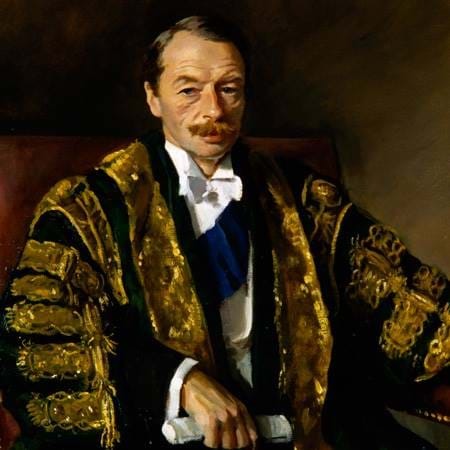 Like most of his predecessors he was a keen politician and was a Member of Parliament from 1891. He held office as Financial Secretary to the Treasury and from 1916 to 1921 was Governor-General of Canada. 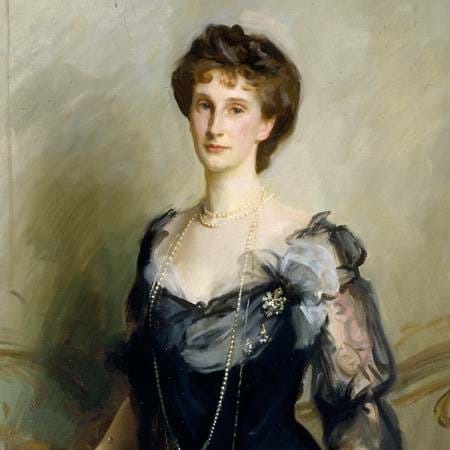 In 1892 the Duke married Lady Evelyn Fitzmaurice, daughter of the 5th Marquess of Lansdowne (Viceroy of India, 1888 - 1894), and together they had seven children. When the Duke and Duchess moved to Chatsworth in 1908 the house required a lot of work, including the complete renewal of the drainage system. 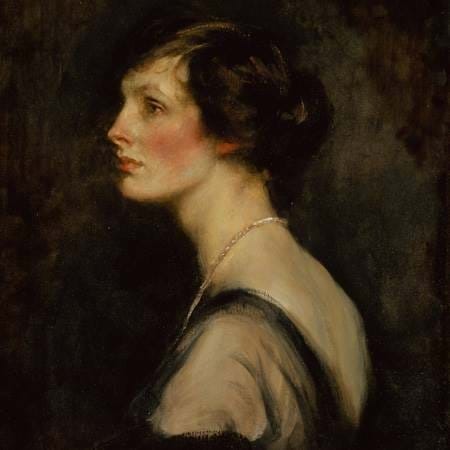 Duchess Evelyn became very knowledgeable about the contents of their various houses and the care and conservation they required, while the Duke was an attentive landlord. The 9th Duke was the first to have to pay death duties, amounting to over half a million pounds. This, in addition to the running debt resulting from the failure of the 7th Duke's business ventures, forced some major sales from the collection. All the Caxton books in the Library and the John Kemble collection of plays, including many rare first editions of Shakespeare, were sold in 1912, and Devonshire House in Piccadilly was sold in 1920. When Edward Cavendish succeeded his father as 10th Duke of Devonshire in 1938 he and his wife, Lady Mary Cecil, daughter of the 4th Marquess of Salisbury, planned to make many alterations and improvements at Chatsworth. Just a year later however, the Second World War broke out and Chatsworth was occupied by Penrhos College, a girls' boarding school in Colwyn Bay. In 1949 the house was re-opened to visitors and, in spite of petrol rationing, 105,000 people visited within a year. In May 1944 the 10th Duke's eldest son and heir William, Marquess of Hartington (1917-1944) married Kathleen Kennedy, sister of the late President J. F. Kennedy. Just four months later he was killed in action in Belgium while serving with his regiment, the Coldstream Guards. Kathleen died in an aeroplane accident in 1948. 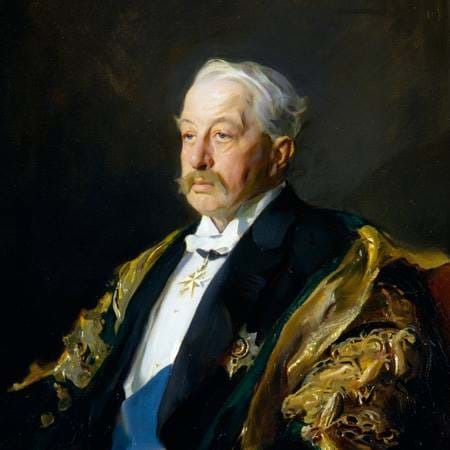 They had no children, so the 10th Duke's second son Andrew succeeded his father following his sudden and unexpected death in 1950 at the age of 55. The 11th Duke of Devonshire served in the Coldstream Guards during the Second World War, and was Mayor of Buxton from 1952 - 1954. He later served as a minister in the Conservative government of 1960 - 1964. In 1941 the 11th Duke married the Hon. Deborah Mitford, daughter of Lord Redesdale. Together they had three children, Emma (b. 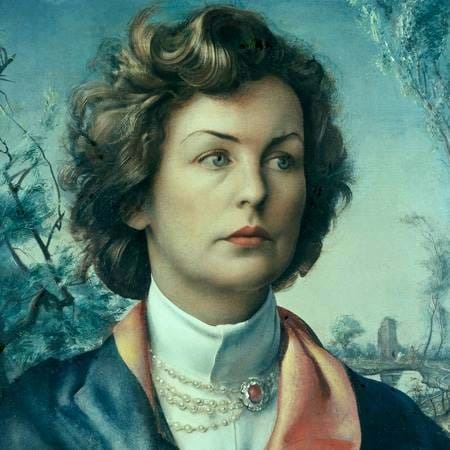 1943), Peregrine (b. 1944) and Sophia (b. 1957). The Duke and his family lived at Edensor House in the park at Chatsworth from 1947. In 1957 the decision was taken to move back to Chatsworth. Some internal modernisation was required, including a new central heating system and the adaptation of rooms for modern living. In November 1959 the work was completed and the family moved in. Following the 10th Duke's unexpected death in 1950, the maximum rate of death duties at 80% had to be paid. Some of the most important works of art and many rare books, as well as Hardwick Hall and its estate, were given to the Treasury in lieu of cash. Thousands of acres of land and other assets were sold. The ownership of all remaining Derbyshire estates then passed to the Trustees of the Chatsworth Settlement. 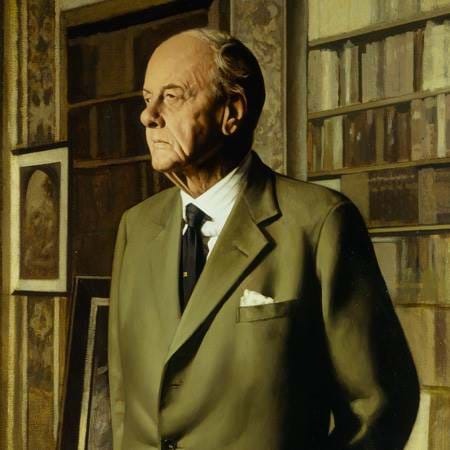 In 1981 the running of Chatsworth was taken over by the Chatsworth House Trust, a charitable foundation established by the 11th Duke to help ensure the preservation of the house, its essential contents, the garden and the park for the benefit of the general public.